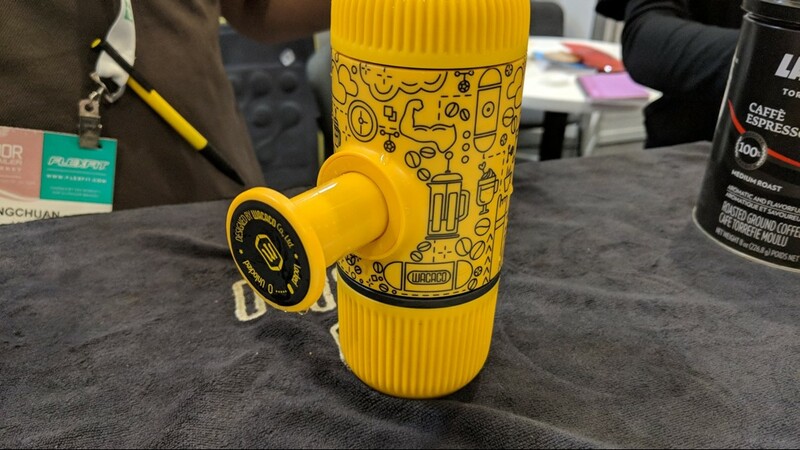 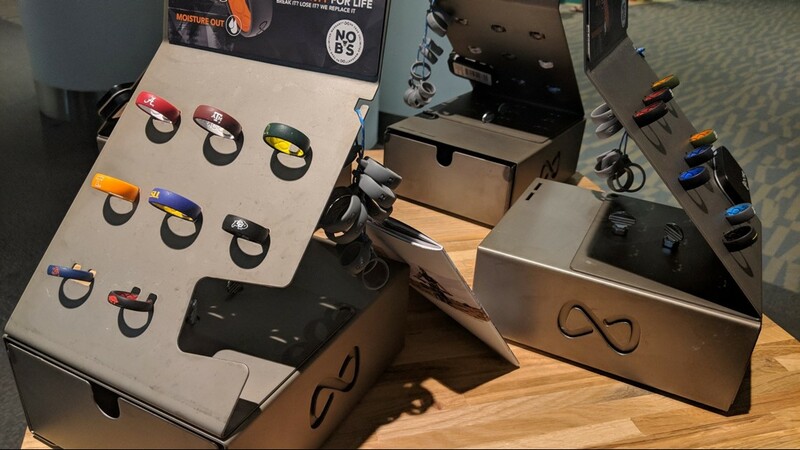 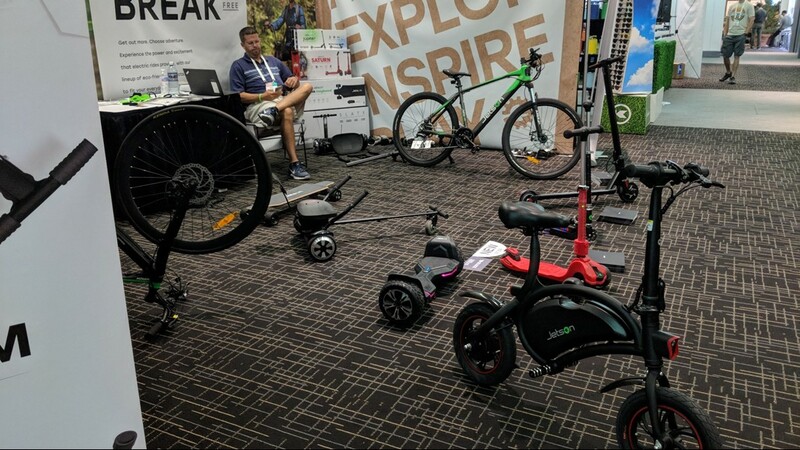 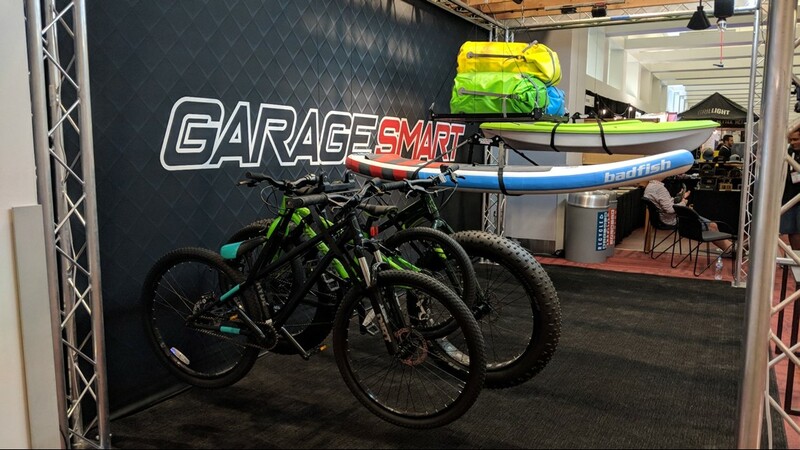 A look at some of the gadgets and accessories featured at the Outdoor Retailer Summer Market at the Colorado Convention Center. 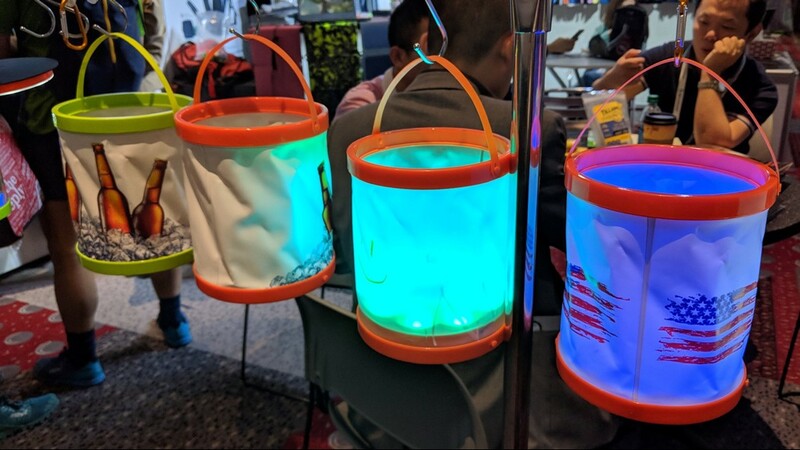 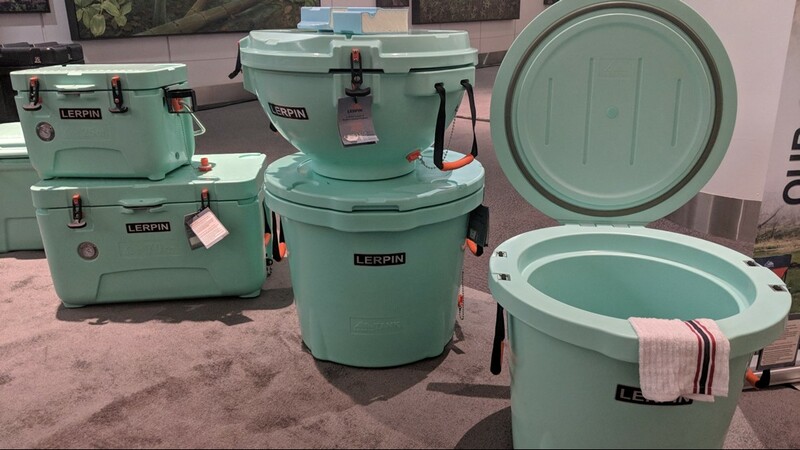 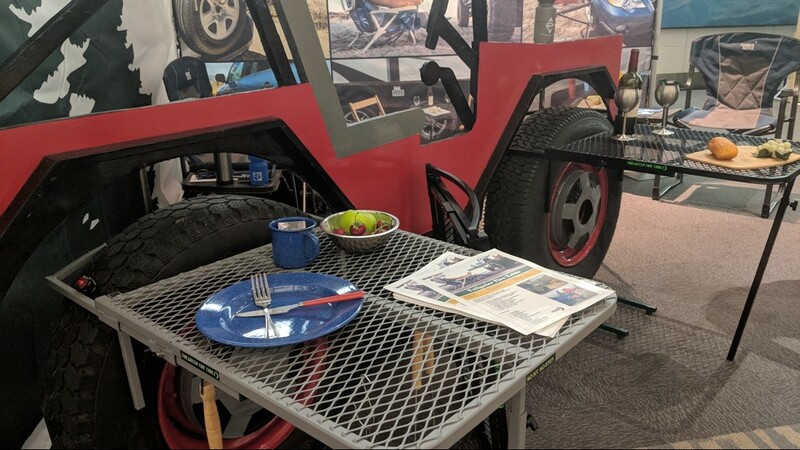 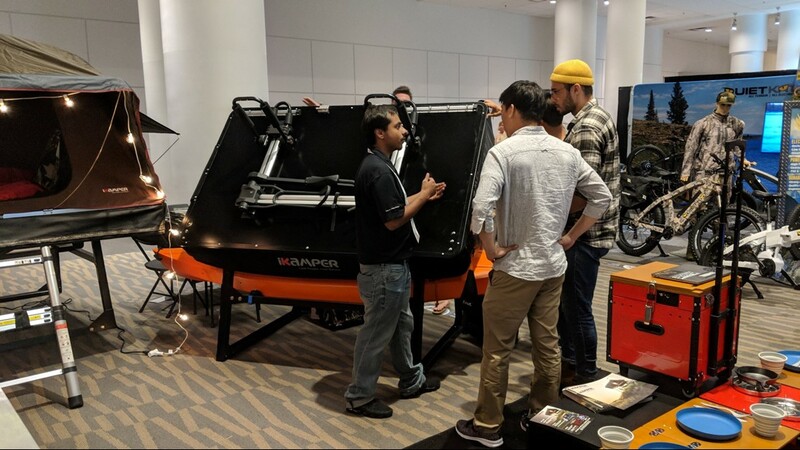 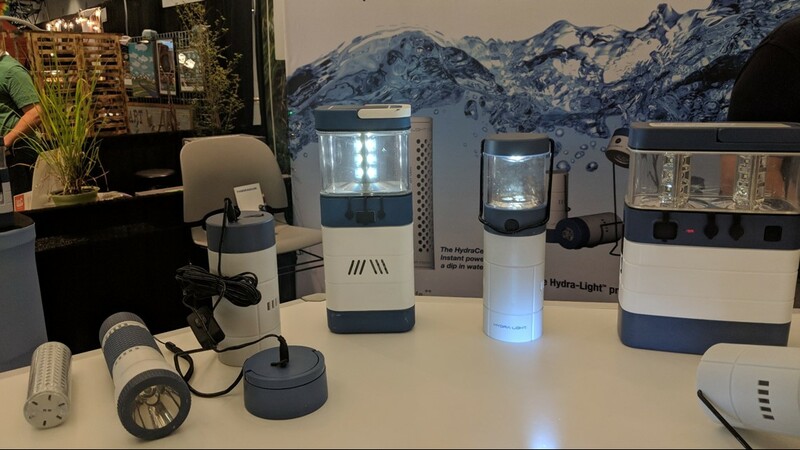 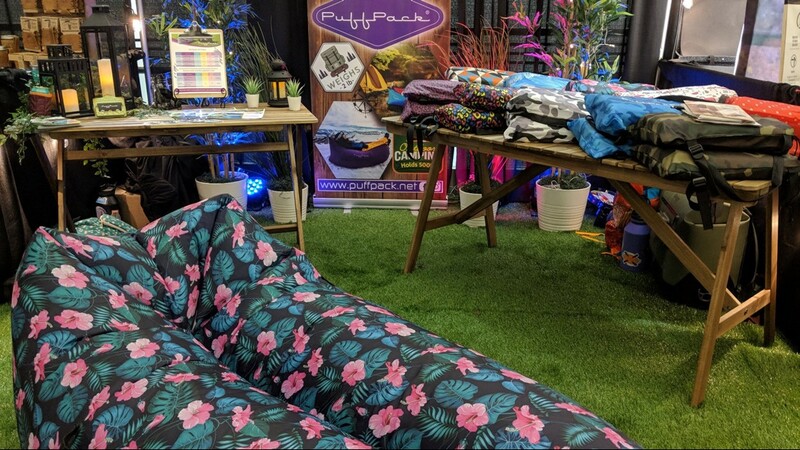 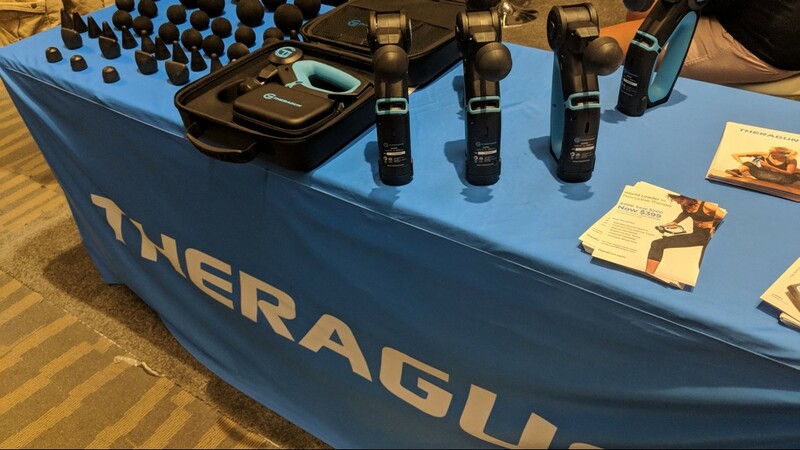 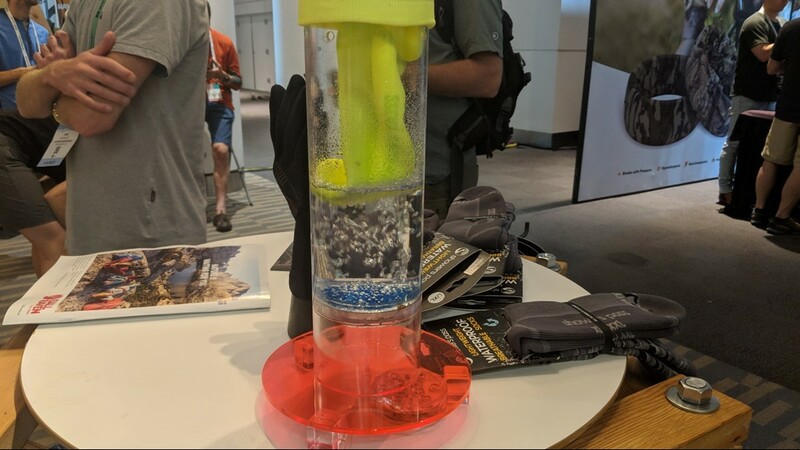 DENVER — Outdoor professionals from around the country gathered at the Colorado Convention Center this week to check out the latest gadgets and accessories in the industry. 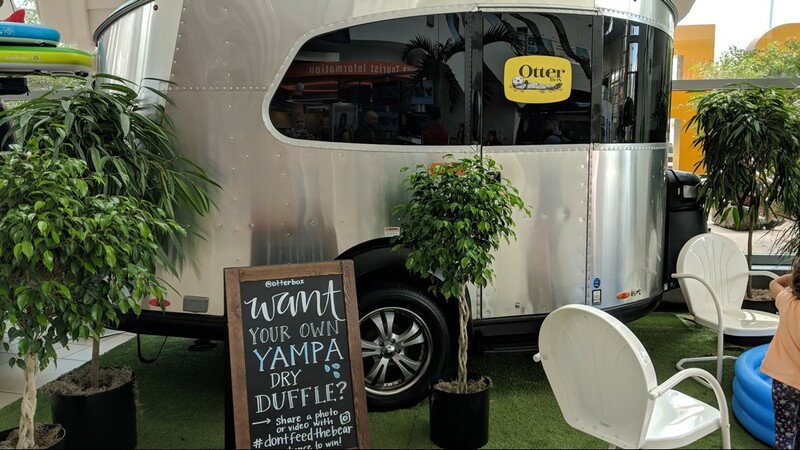 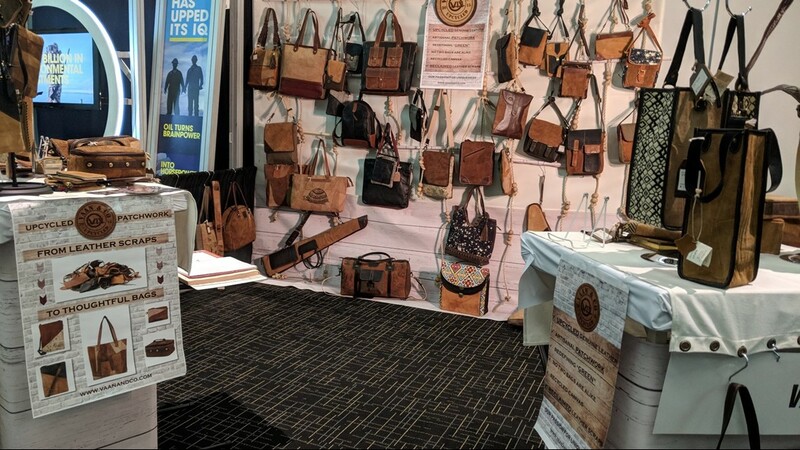 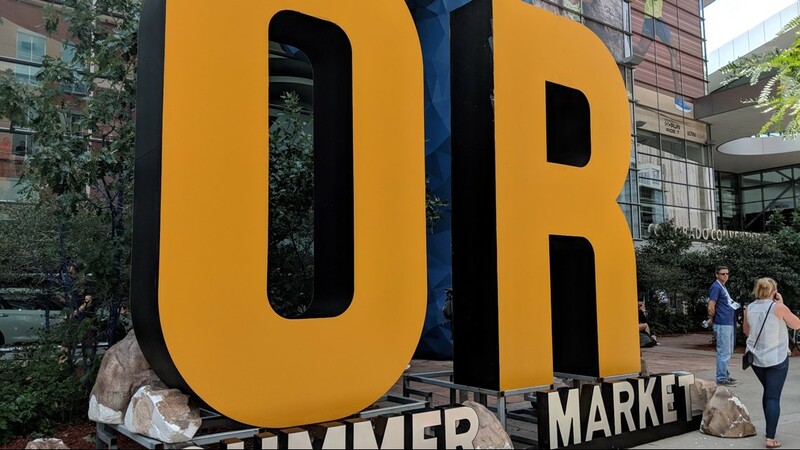 More than 1,400 brands were showcased at the Outdoor Retailer Summer Market – which kicked off Sunday and wrapped up Thursday afternoon in downtown Denver. 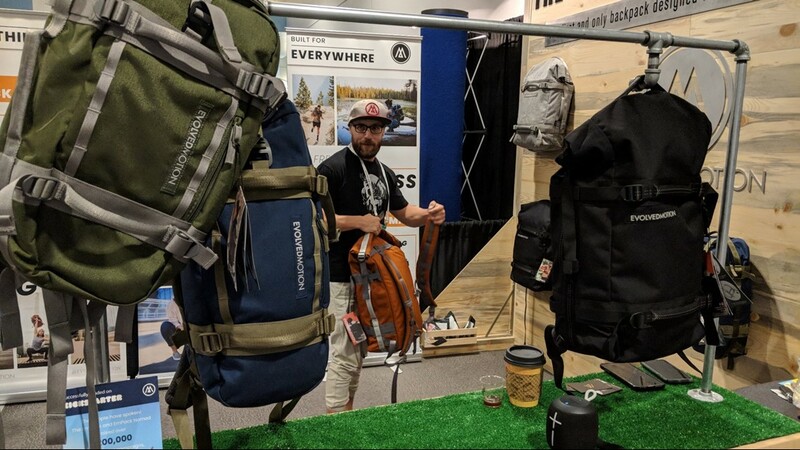 Outdoor Retailer is the largest trade show of its kind in the country. 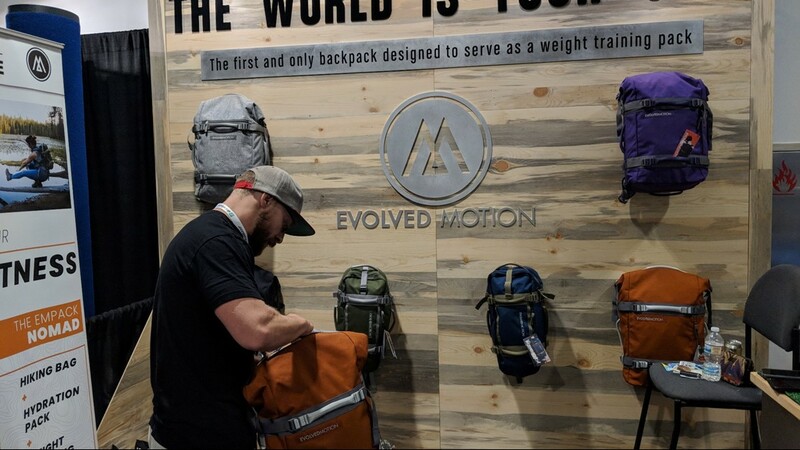 The expo shows off the latest and greatest gear, apparel, footwear, trends and food for the outdoors. 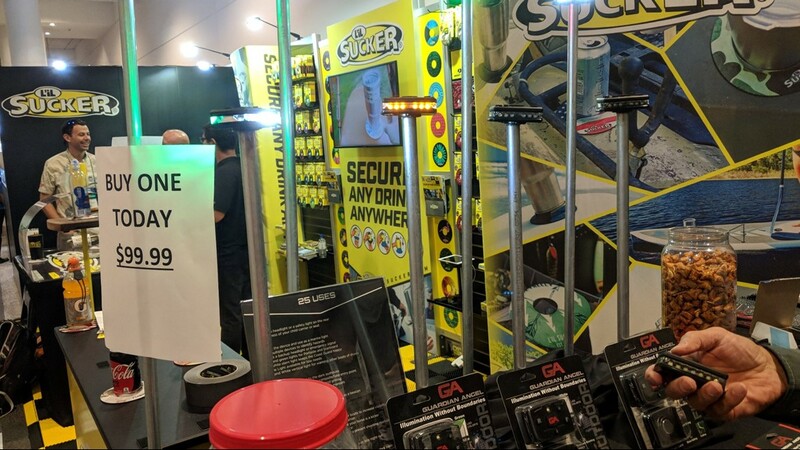 The event was closed to industry professionals – so members of the general public weren't allowed inside. 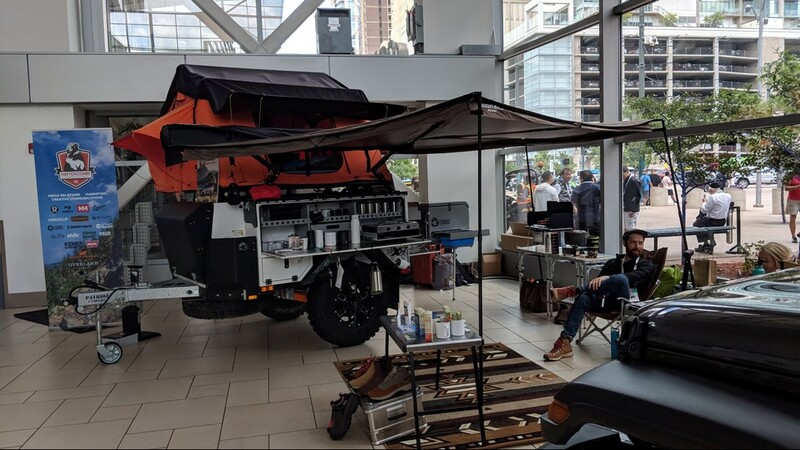 Among some of the highlights were full-sized tents that attach to cars, waterproof socks, a portable espresso maker that takes only seconds to brew fresh coffee, and a road shower that allows you to enjoy pressurized water on the go. 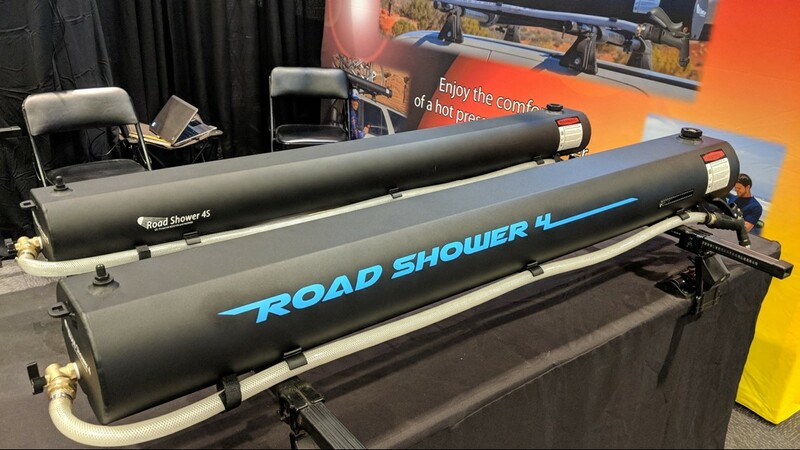 There was also an inflatable raft that can pack up to the size of a paper towel roll. 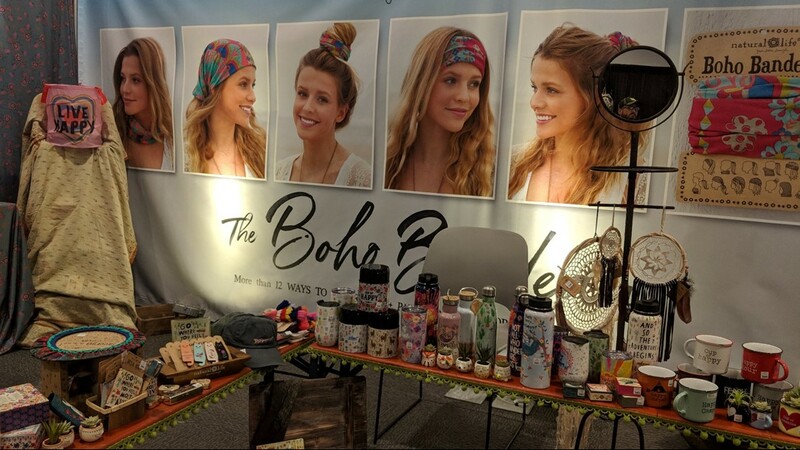 The massive trade show announced it was moving to Denver last July after 20-years in Salt Lake City, Utah.